ATTRACTIONS COMING NEAR CHICAGO DURING SPRING 2019! Book a Limo, Rent a Limo, Hire a Limo for your Chicago Transportation Needs! Going from a grocery store bagger with a SoundCloud account to a featured artist on Cardi B’s smash hit “I Like It” in just a matter of years, Benito Antonio Martínez Ocasio (a.k.a. Bad Bunny) has become the face of the bugeoning Latin trap scene. The Puerto Rican artist with a penchant for shaving intricate patterns into his buzz cut and wearing wacky sunglasses recently released his debut album, X 100pre, which featured collaborations with Diplo and Drake. 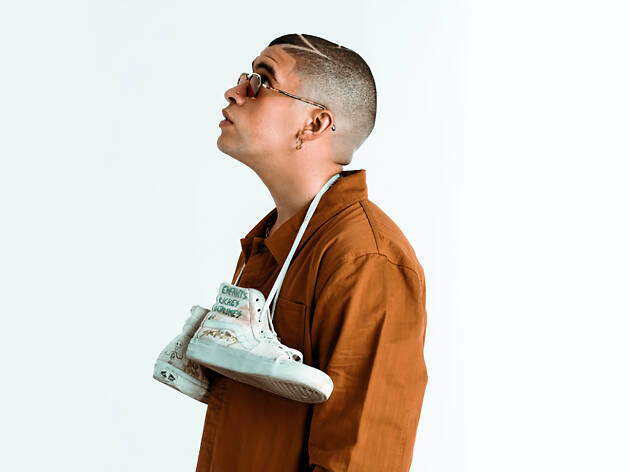 If you dig hip-hop en español, you should probably catch Bad Bunny at Allstate Arena before he moves on to even bigger stadiums. 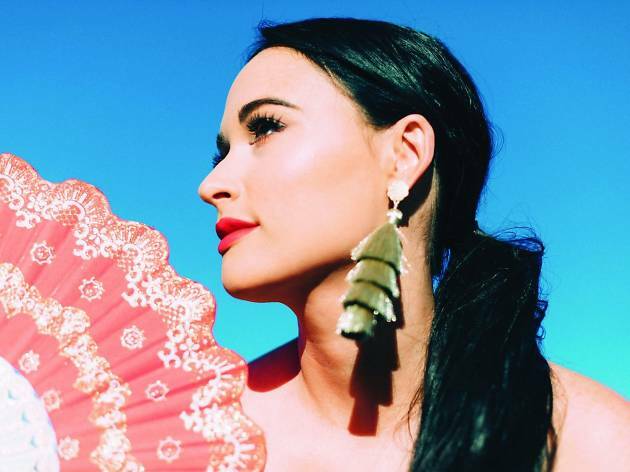 Hailing from Texas, singer-songwriter Kacey Musgraves made a name for herself with twangy tunes about small-town living, romance and staying true to yourself. On Golden Hour, Musgraves frequently moves beyond country music, experimenting with bouncy disco arrangements and vocoder-aided vocal melodies that exhibit her usual pristine pop sensibilities. The catchy hooks and harmonies are infectious, but the most striking element of Musgraves’ music is its raw emotional honesty. 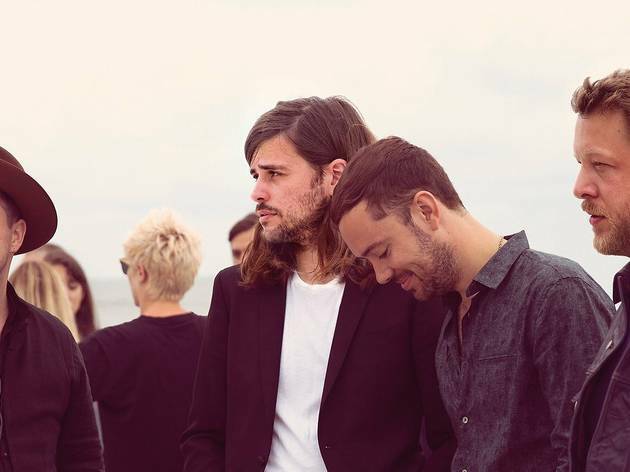 Once known for writing banjo-picking, foot-stomping folk-rock anthems, the lads of Mumford & Sons have comfortably settled into their new identity as radio-friendly rockers. The group’s latest album, Delta, takes Marcus Mumford’s vocal harmonies and places them atop moody electronic compositions that wouldn’t sound out of place on a Coldplay record. It’s an obvious direction to take for a band that can easily fill arenas, but at least it will be interesting to hear how Mumford & Sons integrates the twangy choruses of smash hits like “I Will Wait For You” and “The Cave” into a set of sleek new tunes. 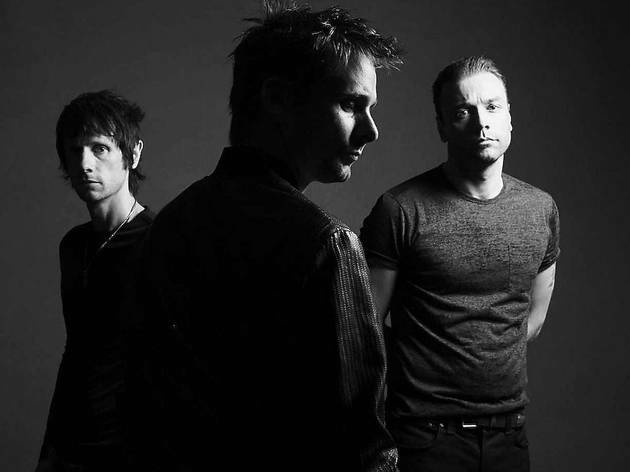 With its theatrical, awe-inspiring stadium-sized live shows, it’s easy to see why Muse is seriously massive worldwide—it’s often-cheesy attempts at social comentary are always overshadowed by a hefty dose of spectacle. The English band’s latest album, Simulation Theory, should make for an interesting stage production, at least if it’s Stranger Things-inspired neon album art is any indication. Backed by an array of ‘80s synthesizers and drum machines, Muse wholeheartedly embraces pop culture’s current obsession with nostalgia, cooking up a record that sounds like an operatic cross between Depeche Mode and New Order. Peppy dance-rock act Walk the Moon open the show. 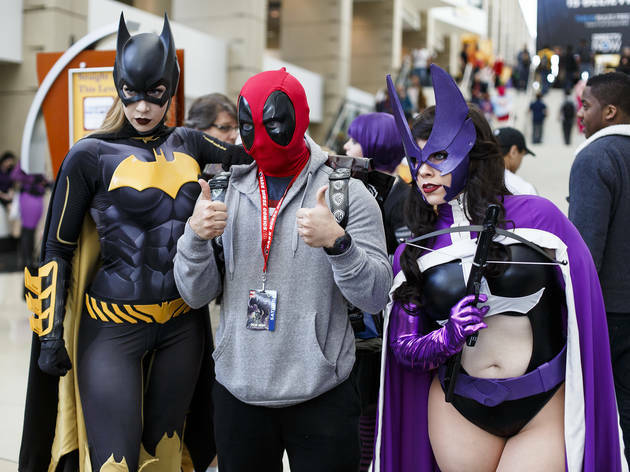 Each year, C2E2 brings a ton of comic book creators and some notable TV and movie stars to McCormick Place for a bonafide pop-culture bonanza. If you hit the floor, you’ll find costumed attendees mingling in a sea of comics, toys and assorted memorabilia. Head for the panel halls (or autograph lines) to catch a glimpse of celebrities like Superman Returns star Brandon Routh, SpongeBob SquarePants voice actor Tom Kenny and Goosebumps author R.L. Stine. 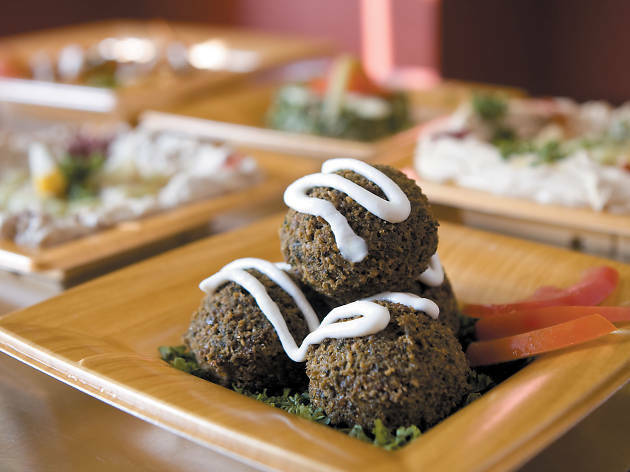 Experience the Halal lifestyle at the inaugural I Heart Halal expo at Navy Pier, which features all-natural foods and a grand bazaar filled with products that are permissible under traditional Islamic law. Muslim celebrities such as beauty blogger Nura Afia and personal trainer Koshal Azami will be in attendance giving talks, while the evenings will be filled with special events like a fashion show and a Muslim stand-up comedy showcase. If you’re attending Walker Stalker Con, your ticket also gives you access to this superhero-focused event that takes place in the very same convention center. Heroes & Villains Fan Fest brings together talent from TV shows like Arrow, The Gifted and Gotham, giving you a chance to interact with some of the folks who bring your favorite stories to life on the small screen. 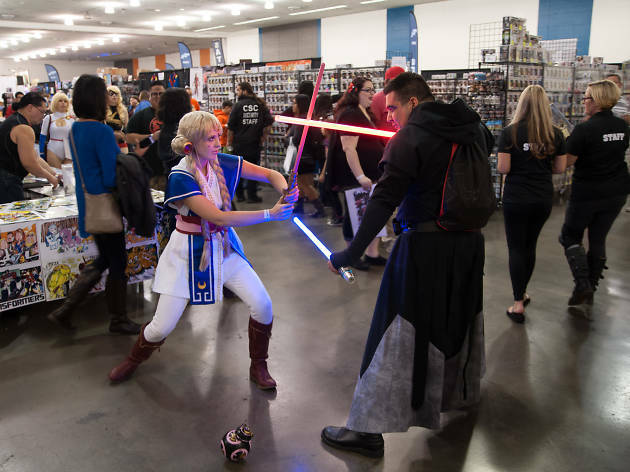 The convention also lets attendees feel like a hero, with activities like archery, obstacle courses and more. More than 200 vendors hawk their antique housewares, furniture, ephemera, clothing and more at this indoor-outdoor festival. Stop in for vintage clothes and jewelry, a vinyl swap meet, a fancy food market and global goods bazaar or bring your own items for appraisal. This event typically occurs on the last weekend of each month. During the warm-weather months of May–September, the market adds an outdoor area, offering even more vintage shopping and a beer garden.